How to alleviate stress with adult colouring book pages! 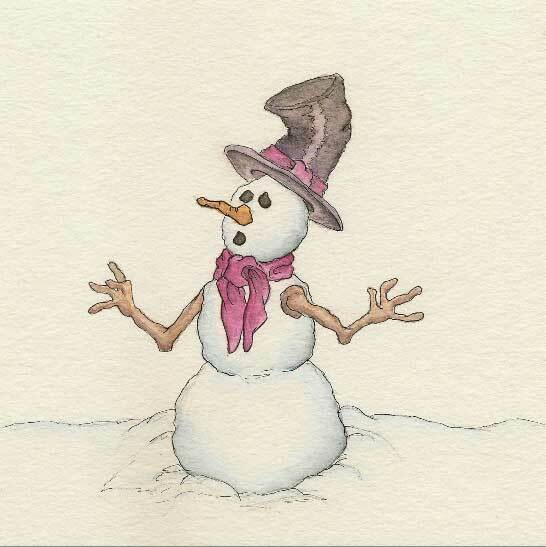 Who would have thought it – coloring books for grown ups! 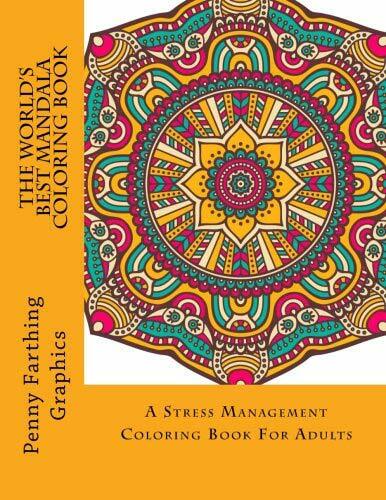 Stress relieving coloring sheets in book format are making a big impact particularly in America where the popularity of adult colouring books is at an all time high. In our high stress, high tech world adult colouring books have been found to be one of the best art therapy ideas you can have. 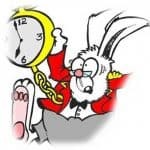 According to leading therapists the relaxed focus of coloring between lines in complex patterns is like repeating a mantra resulting in relaxation producing a form of meditation. Here are some of the best adult colouring book pages you will find in paper back book form including one recently at #1 on the New York Times Best Sellers list. 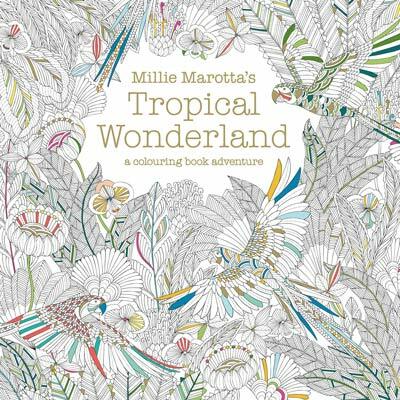 Millie Marotta is an exceptionally talented illustrator and her intricate and quirky botanical illustrations are ideal for adult colouring books. The black and white exotic drawings compel you to get out the colored pens and pencils to bring the tropical scenes fully to life. It has some of the best and intricate wildlife, plant and flower coloring pages for adults. 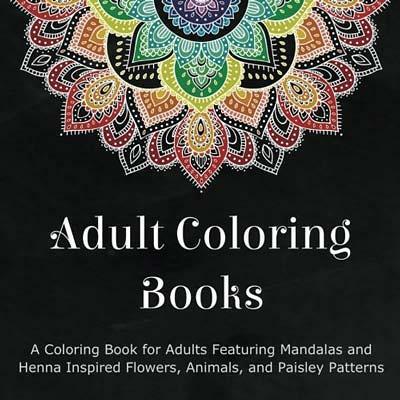 ‘Coloring Book for Adults’ Featuring Mandalas and Henna Inspired Flowers and Animals. An amazing adult colouring book with 48 intricate designs inspired by henna patterns. This is one of the top rated Amazon books (#1 in the meditation,#1self help and#1in humour and entertainment categories – December 2015). 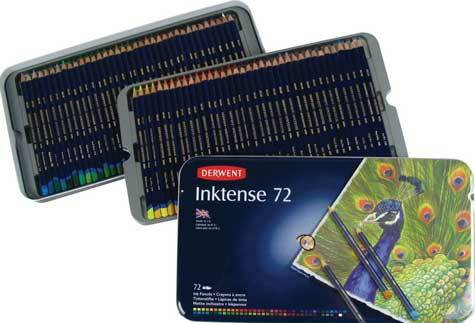 Can be colored using virtually any medium including watercolors, art pen brushes, colored pencils and felt tips. 96 paged paperback with 10 other titles available from ‘Coloring books for adults’ one of the most popular authors of quality adult drawing books on Amazon. There are adult coloring pages covering animals, paisley patterns, flowers and mandalas. 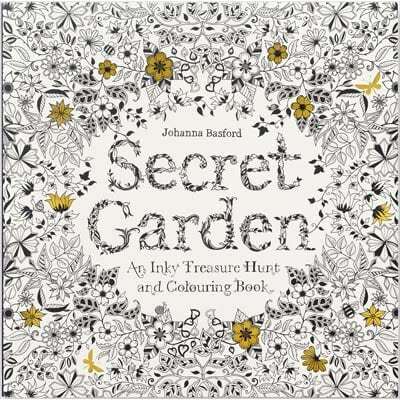 This is Johanna Basfords sequel to her hugely successful ‘Secret Garden’ that has sold over one million copies. 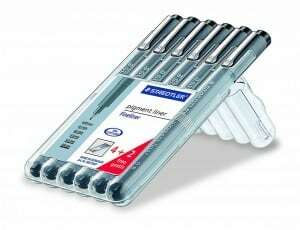 The drawings are highly detailed and printed on high quality ‘bleed free’ paper. Beside the fantastic and highly original designs there is a hidden bonus with the ‘Quest’ – where you will need to find nine symbols to unlock the castle gate in the final section of the book. This has been listed as #1 on the New York Times Best Sellers list and if you like Johanna Basfords exquisite artwork there are other adult colouring books in her portfolio for you to enjoy. The title has made a substantial claim but does it live up to it? Customer ratings on Amazon don’t put the book in pole position, however the ratings are very good as are the reviews. 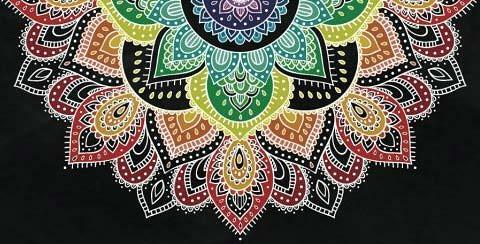 The book consists of individual artists who have submitted designs and the book editors have selected what they consider the 50 best mandala designs. Just to clarify mandala comes from Sanskrit and means ” circle”. The mandala designs loosely follow a symmetrical circular patten. The designs vary in style and complexity as you would expect from different artists so there is a lack of consistency. However this does not appear to detract from the high quality of the book. So is it the best mandala colouring book – that of course is in the eye of the beholder! Last but certainly not least is a newcomer to the adult colouring book market. 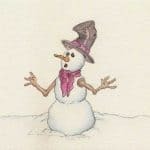 Manny Young’s debut book has produced 100 pages with 45 illustrations that I predict will be up there with the best sellers as the designs are very appealing, not overcomplicated or too repetitive in design. The flowers and fruit theme begs for plenty of color which makes it even more attractive. Although this has only just gone on the market in December 2015 I believe it is a must buy. For anyone who is really ‘into’ adult colouring books this is a bit different to the norm and I think you will really enjoy it with refreshing and exciting designs. This is the only book in this review with very little reviews – however I believe to will soon get plenty as cream always rises to the top! 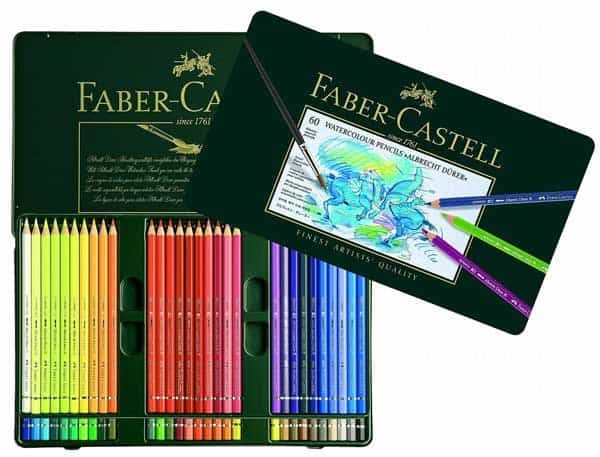 Which adult coloring books will give you the best stress relieving coloring pages? 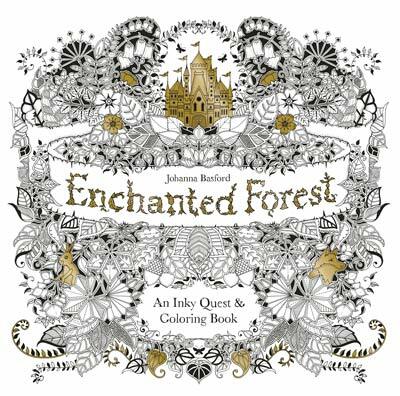 For sheer class you won’t go wrong with Johanna Besford’s Enchanted Forest. This is my recommendation as it has beautiful complex and quirky illustrations with the added intrigue of a layer of clues to solve. 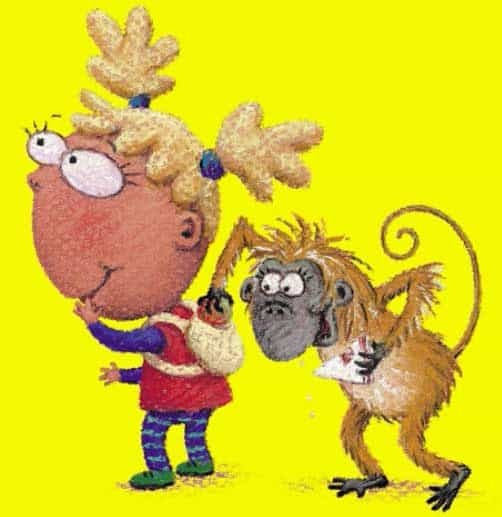 She has achievied #1 on the New York Times Best Sellers list on her previous adult colouring book The Secret Garden by selling over 1 million copies which speaks volumes (excuse the pun!!!). 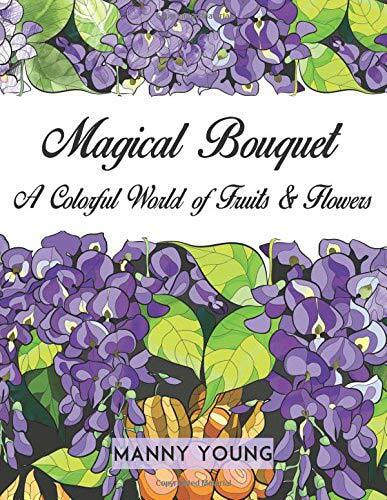 The newcomer Manny Young has produced a great debut adult colouring book with Magical Bouquet and will be an enjoyable colouring experience – highly rated and well worth looking out for! If you want to relieve stress and enjoy doodling it looks as if grown up colouring sheets and books are now in vogue and here to stay! 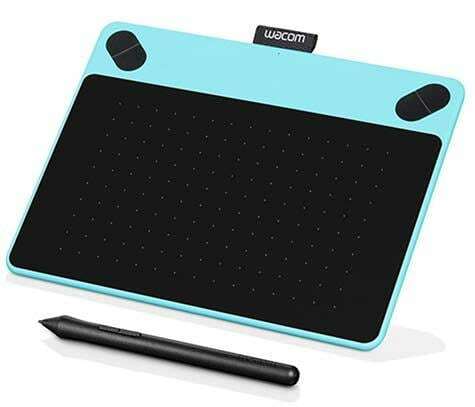 What equipment do you need for adult coloring books?